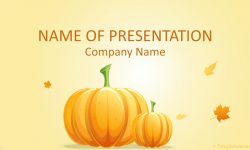 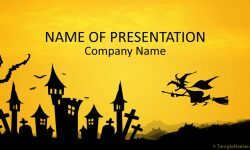 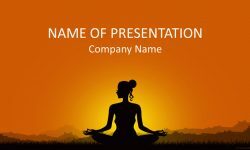 Support your message with this autumn PowerPoint template. 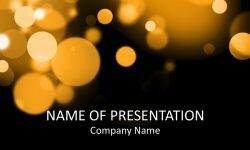 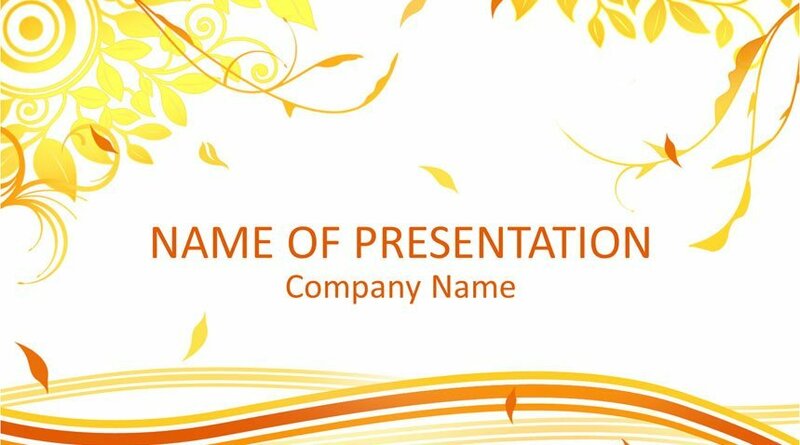 The title slide features an autumn background with falling leaves and floral ornaments. 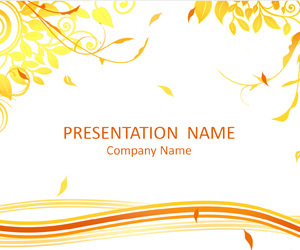 There a lot of space to insert your message on the slide. 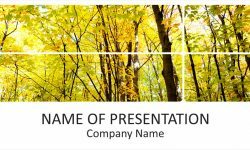 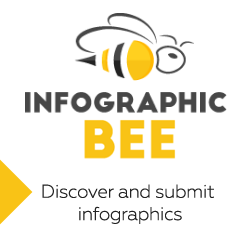 Of course, this template is great for presentations on autumn, seasons, falling leaves, etc. 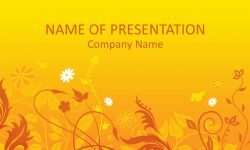 Resolution: 1600 x 1200pixels (4:3), file format: .potx compatible with PowerPoint 2010 and newer versions.